$58.00 per roll of 1,000 pieces. Size: 3/4" x 1 1/4"
A low cost solution to solve the problem of eye dominance when shooting rifles, handguns, or pistols for training purposes. Call for custom sizes and colors. 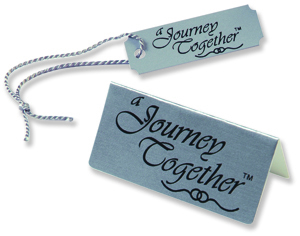 "We tag all of our jewelry with a Journey Together™ tag & label set and they look fabulous. This was a huge promotion for one of our largest accounts and Arch Crown saved the day!" 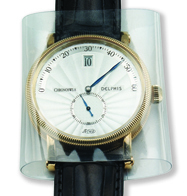 "We use Arch Crown static cling vinyl crystal wraps to protect the crystals on our watches during handling and shipping. They fit perfectly with no adhesives to worry about. We recommend them to anyone in the watch industry." 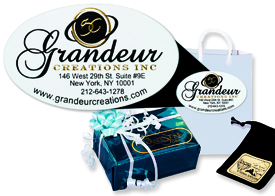 "Static cling vinyl wraps are an excellent product and helps us achieve a high degree of protection for our merchandise. 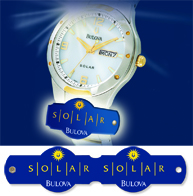 Our customers are well served because we at Tourneau use this product."